I had a blast and PR’d! Recap coming soon! 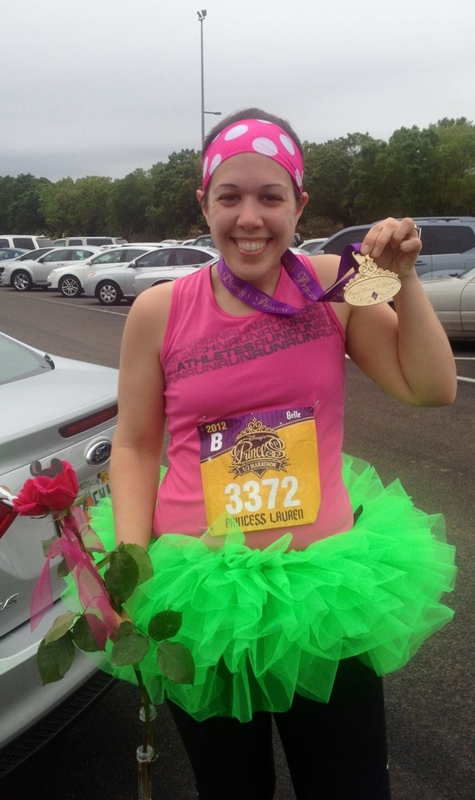 This entry was posted in Races and tagged disney races, Disney world, Princess half marathon, Running. Bookmark the permalink.